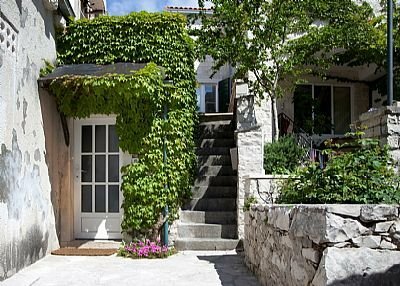 House Tea (sleeps 3 to 5) is situated in the centre of the picturesque village of Pucisca, 10 m from a pebble beach. Some houses reflect modernity, some tradition, others spaciousness, and there are houses with a certain amount of joy in it. Holiday home Tea has it all. A security deposit of EUR 100 is required upon arrival for incidentals. This deposit is fully refundable after check-out and subject to a damage inspection of the accommodation.